If you would like to showcase your product and solutions at this highly anticipated forum please contact our sales team at sales@humanresourcesonline.net or +65 6423 0329. The AGS Group has a network of 142 locations covering 97 countries throughout Asia, Europe, Africa and the Middle East – with a global network of 300. AGS provides a complete range of relocation services for corporate, private clients and diplomats. As well as relocation, AGS records management offers physical and digital document management and a complete, customised solution to meet the needs of all businesses. 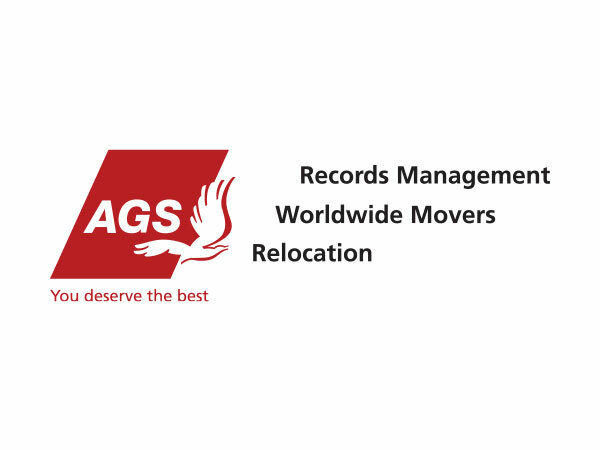 AGS Movers has a professional team of highly experienced archiving specialists, a reliable fleet of vehicles and a sophisticated warehouse with complete security features to ensure the secure storage of records. 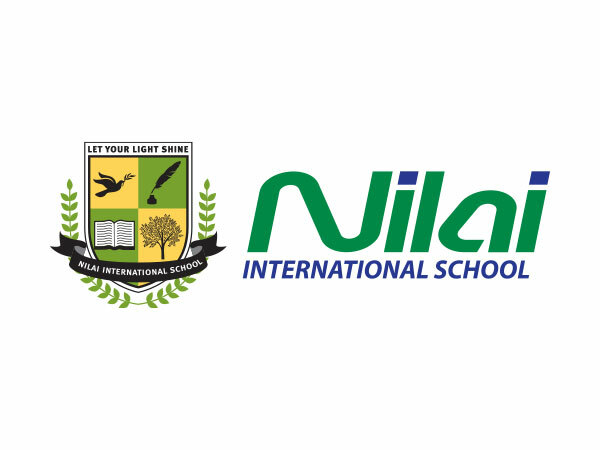 At the crossroads of East and West near KLIA, Nilai International School offers education to students aged 3-17 in a positive learning environment of 15 tranquil acres. Children are supported to perfect their English and Mandarin, gain life-skills for future success as global citizens, earn Cambridge International Qualifications and access the university or career of their choice. NIS is an Eco-School, pursuing the United Nations’ 17 Sustainable Development Goals, a provider of the Duke of Edinburgh’s International Award, and an IELTS centre accredited by the British Council. Relo Network Asia has been delivering destination and visa and immigration services in Asia for over 35 years. The group of companies was acquired by the H&R Group (the parent company of Relo Japan) in 2016. 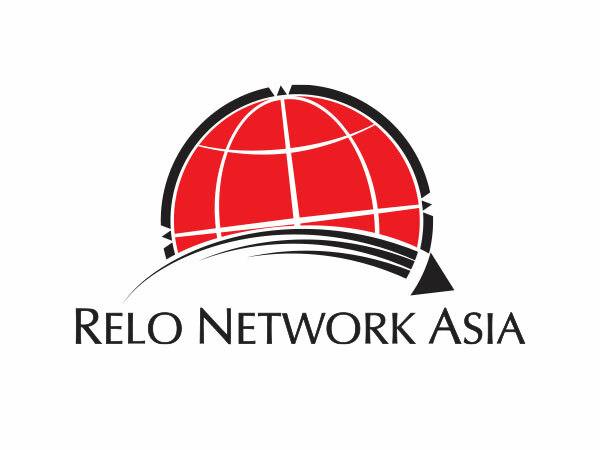 Headquartered in Singapore and delivering services across 17 countries across Asia, Relo Network Asia provides single country, multiple country or regional mobility solutions to corporations who need support for their employees relocating to or within Asia.